Porter Vac is a specialist gutter cleaning and roof maintenance company based in Melbourne. 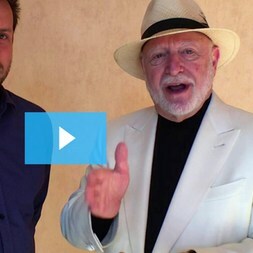 Set up by Dave Porter in 2003, the company offers a unique selling point to its customers. It was the first specialist gutter cleaning service of its kind to be established nationwide. The firm is now regarded as more than just a roof care specialist by its ever-growing catalogue of happy clients. 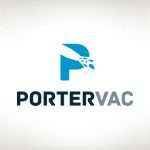 Porter Vac was able to hit the ground running as a specialist service like no other in Australia. 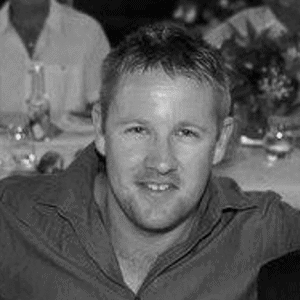 However, in time, founder Dave Porter realised that his company needed systems to help grow his brand. “I was very aware that we needed the systems and I needed to put the work in, to scale the business,” Dave confirms. “But I just don’t feel I physically have the time and the latest experience.” Dave’s story will resonate with many companies whose time is swallowed up by day-to-day running. “I’m starting to realise I’m just not capable of it,” Dave says, referring to his previous view of systems. Has the roof maintenance expert been able to expand his company’s horizons with a systems overhaul? Dave was made aware of SYSTEMology® via friends. 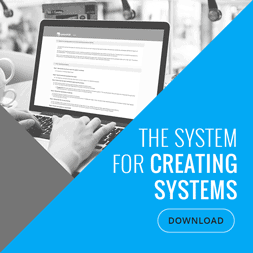 He was soon keen to explore the idea of introducing systems into his operation. 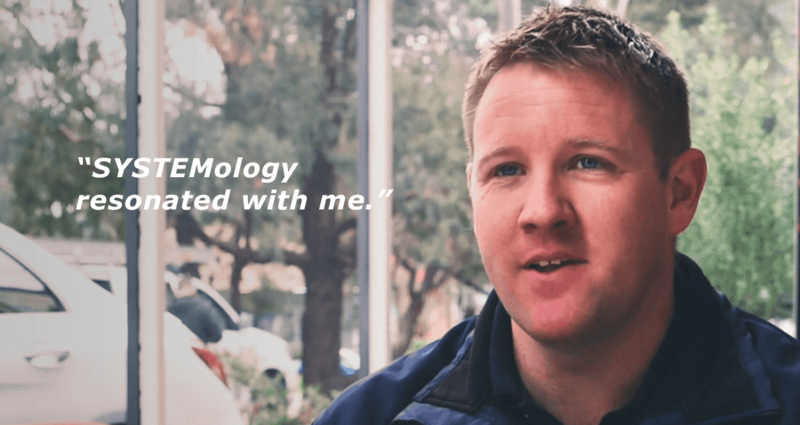 “SYSTEMology® definitely resonated with me as something that we could implement,” he explains. “I’ve gone from just assuming that everybody’s got common sense to now blaming myself – and saying ‘no, not everybody has got common sense’,” Dave advises. It seems that the introduction of a systems-led approach will continue to give daily confidence to Porter Vac’s staff. Porter Vac continues to offer commercial and residential roof maintenance care across Melbourne. With the help of systemHUB, Dave hopes to continue overseeing healthy growth for the business for years to come.